The word makes me smile. The feeling makes me smile wider. I love cliff hangers and twists in the story. When I get to a cliff hanger, my…its like I’ll blast from the tension of waiting for a few seconds before turning the page. Reading is joyous. Reading makes me imagine. It allows me to learn about others’ imagination. Reading is a guiding light. Something I do when there’s too much of plight in the real life. Reading is a part of my life. I wish I could find a job which pays me for reading an reviewing fantasy novels. What do you think about cliff hangers? Plot twists? 😀 Thanks a lot guys, all this wouldn’t have been possible if it weren’t for your gracious support and feedback. And then,when I got the first like to my first post, imagine my happiness! I was jumping around, dancing like an idiot, not just because I got my first like, but because I had already had another blog prior to this which nobody read and nobody commented and nobody liked. So my first like in my second blog meant my writing has tons improved than what it was when I wrote my first blog. I must say, that writing is an art. Blogging is a talent. And all the bloggers here, you are the BEST. Its all because of your support that now I have marched ahead forward to this very milestone(s). Getting 500 followers was my DREAM. A dream that I thought was never possible to reach. Oh, I am very glad to have been proven wrong! Blogging has become my HOBBY. Blog has become my DIARY. And WORDS have become my friends. I thank all of the very outstanding bloggers out there for encouraging me with your comments and feedback, and having helped me write in this blog for an year. P.S Don’t forget to check out my post “Being happy” which is somewhat dear to my heart. 😀 Here’s the link. All this time, I grew up thinking “true friends” was just a dream…was just a fantasy and something like that could possibly never exist. But now, I have realized how wrong had I been. Friendship is a very fragile thing, like a braid of rope, to be slowly built with memories, joy, dreams and friendship. 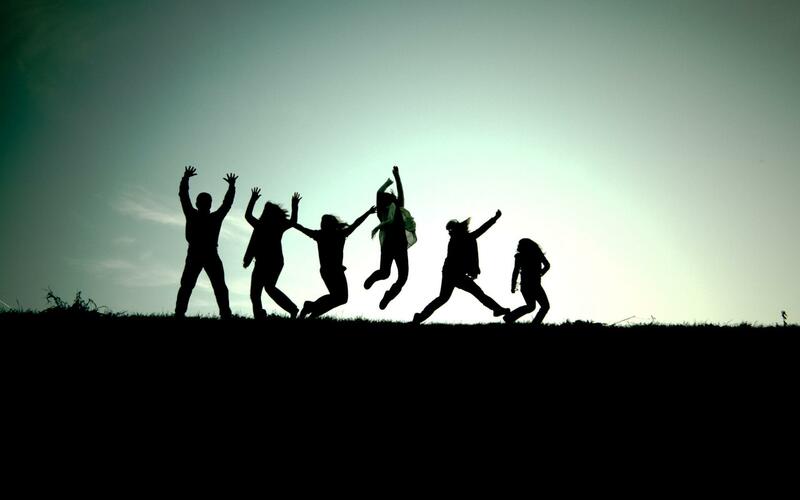 Had I ever been happier than how I am with friends now, I could just say that I have forgotten those times. I honestly feel like a colorful butterfly flitting around here and there joyfully with a whole flock of butterflies. Friends change your perspective of life. I must say how fabulously my life changed after I found good friends. After waking up every morning, be happy…cuz you’re still alive. Before sleeping every night, be grateful to god…cuz you have just ended this day and an ending is after all a new beginning. Making friends is not easy. Not at all…But it truly is damn easy to lose them. Friendship is a very fragile thing, very delicate. It has to always be handled with care. Friends are fun. They are joy. They are happiness. Friendship is, like, the major example of “united we stand, divided we fall” in our daily life. The scar of words go deeper than the cut of a knife. And unlike the latter, the former’s effect is permanent. Friendship again with the same person is impossible after a backstabbing incident. The worst thing about backstabbers and betrayers are that they are never your enemies. 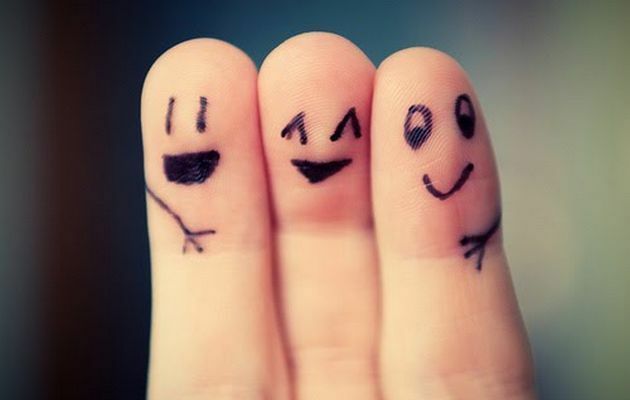 Friends are the best persons in your life. You are lucky if you have tonnes of them. I am lucky so I am thankful. Appreciate having friends. Because it is not very easy to have good friends.